It’s the most wonderful time of the year. Not because of the parties for hosting and the marshmallows for toasting, but because this is when the PCWorld and TechHive editors get to recognize the year’s best new tech products. The competition to make the list was more fierce than in years past because we decided to winnow the list to 50 instead of 100. Each editor had a tall task convincing the rest of us why theirs should make it and someone else’s should get bumped. It’s been a good year for innovation on all fronts: hardware, software, and services. As you’ll see, notebooks, tablets, smartphones, and other mobile products dominate our list. No surprise, right? That’s the fastest-growing market segment right now. But you’ll also find plenty of gadgets, tech toys, and entertainment products that made the cut. We’ll present the top 5 products here and in the video above. 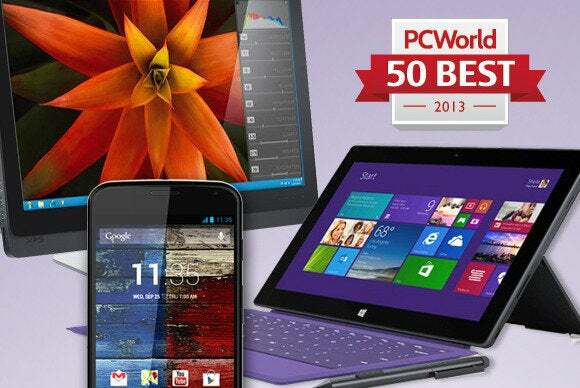 After you watch the video, hit this link for a slideshow where we’ll present all 50 of the best tech products of 2013. With its fourth-generation family of Core processors, code-named Haswell, Intel set out to prove that it could build a supremely power-efficient CPU—and the company delivered in spades. Haswell chips are only slightly faster than the generation of microprocessors they replaced, but they enable notebooks to run considerably longer on batteries. You’ll appreciate the energy savings that the desktop models deliver, too. AMD, meanwhile, remains more than a generation behind Intel in every metric—apart from graphics. And it’s true, AMD’s CPUs remain superior on that one count, no matter how much Intel crows about its Iris and Iris Pro integrated graphics. Still, no one will buy a slower CPU just because it delivers better graphics. 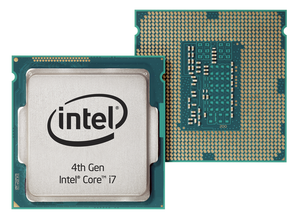 You’ll find all of our Haswell coverage here. Other Windows 8.1 hybrid devices might be cheaper, but few are as beautifully designed or as portable as Microsoft’s top-of-the-line Surface tablet. At a half-inch thick, the Surface Pro 2 still manages to pack in as much as 8GB of RAM, 512GB of solid-state storage, and an Ultrabook-caliber Core i5 Haswell-class processor. 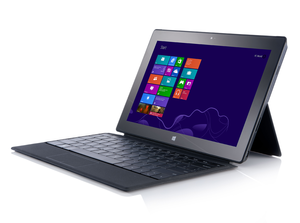 The included stylus is a nice touch, but even more interesting is Microsoft’s new Type Cover with backlit keys. Pair everything with Microsoft’s upcoming Docking Station, and the Surface Pro 2 becomes a single device that performs tablet, notebook, and even desktop duties. Check out our exhaustive hands-on review. Packed with a Retina-quality high-definition display, a speedy 2.2GHz processor, and copious battery life, the 7-inch version of Amazon’s tablet has strong enough hardware specs to give potential iPad buyers pause. 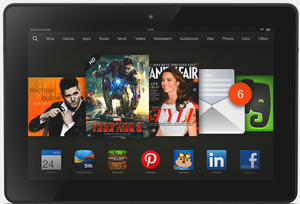 But what really pushes the Kindle Fire HDX to the top of our list is software innovation. Amazon’s new X-Ray feature offers a remarkable set of “second screen” content tools that provide interesting contextual information when you’re watching movies and reading books. But even X-Ray seems conventional compared to the new Mayday feature, which provides free, real-time video tech support at the touch of a button. It’s like having an Apple Genius Bar technician at your beck and call. That’s a service not even Apple provides. Read our full review. 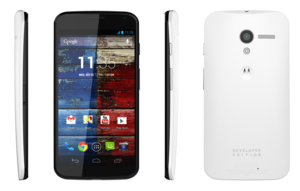 Motorola’s best Android phone doesn’t boast the most impressive specs or the biggest screen. What the company delivers instead is an eminently usable smartphone that will make your life more convenient. Sensors built into the Moto X detect when you’re holding the phone and automatically display the time of day. The Active Display feature activates the display each time you get a notification, so you can see which app is trying to get your attention instead of having to guess. Touchless Control sits atop Google Now, so you can speak commands to the phone without any other interaction. And those are just two of this phone’s great features. Read our detailed opinion. 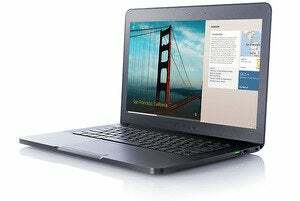 The Blade certainly earns its name, measuring just 0.66 inches high despite packing a high-end Intel Core i7 processor, a discrete Nvidia graphics processor, 8GB of memory, and a 256GB solid-state drive. Those components enable this supremely low-profile gaming laptop to deliver performance that’s nearly on par with thicker, heavier desktop replacement laptops such as Origin EON 17-S. What’s more, it delivers more than twice the battery life. If you want to play cutting-edge games such as BioShock Infinite off the grid for hours at a time, the Razer Blade is the notebook you’re looking for. Get the full scoop. Now that we've whet your appetite, click here to see all 50 products that made our list for 2013.